WorldAntique.net - Danish artist (19th century): A water mill. 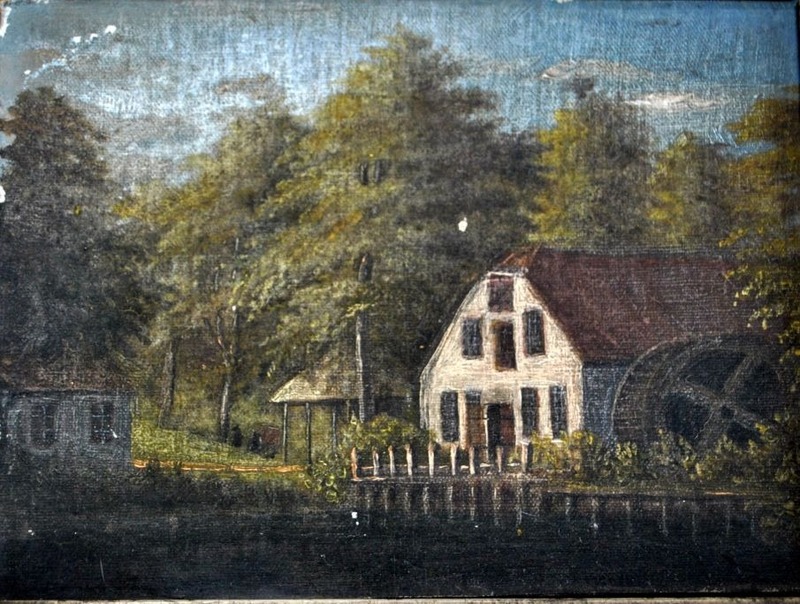 Danish artist (19th century): A water mill. Danish artist (19th century): A water mill. Oil on canvas / cardboard. Verso signed: K. Eilersen. 13 x 18 cm. A mill in East Jutland.